Real estate investment is one of the best ways to build wealth for you and your family. Getting started can feel overwhelming, but it doesn’t have to be. In our latest post, we’ll offer some great tips for new real estate investors in Orange County and the surrounding areas. Investing in Orange County real estate can be a profitable and exciting adventure. The process of scouting properties, making offers and closing deals can all be very exhilarating. For novice investors, it may impossible, however people get started with real estate investment every day. With proper planning, due diligence, and a realistic financial perspective, a novice investor can achieve great success with Orange County real estate investments. Below, you’ll find some great pointers for new real estate investors in Orange County. 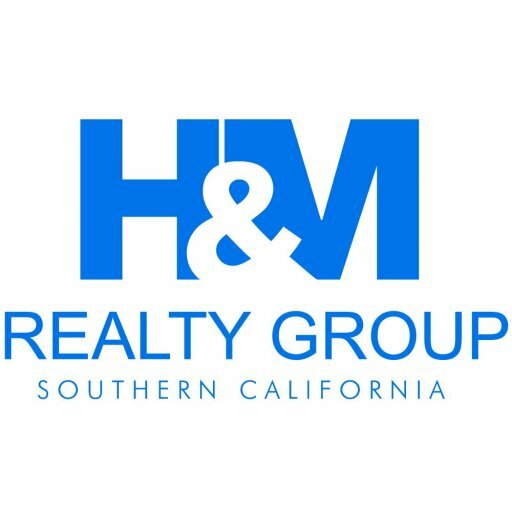 Working with a professional buyer and seller such as H&M Realty Group can help you to learn the process while saving you the majority of the leg-work on your investment property purchase. You will be able to learn more about what really makes a good investment property and how the process works from offer to close. Working with a professional is always beneficial, especially on your first few real estate deals in Orange County.